From Scary Hours, out now on Young Money/Cash Money/Republic Records. Drake knocks out Camila Cabello after only one week at the top of the chart. 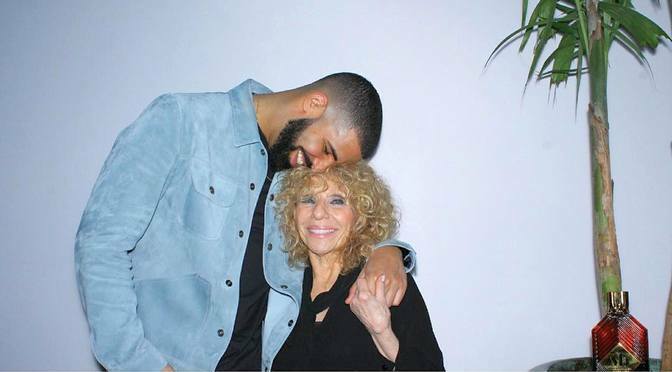 “God’s Plan” had 82.4 million U.S. streams and 127,000 downloads sold in the week ending Jan. 25, as well as 24 million in all-format airplay audience in the week ending Jan. 28. She say, “Do you love me?” I tell her, “Only partly. I think Drake’s been listening to Morrissey! “God’s Plan” is only the 29th song to debut at #1 in the Hot 100’s 59-year history. The first song to do it was Michael Jackson’s “You Are Not Alone” in 1995 and the previous one was DJ Khaled’s “I’m The One” last year. Drake: web, twitter, amazon, apple, spotify, wiki.